One of meaningful advantages of products 4ipnet — easy functioning of the equipment by default, that does not require any additional licenses. On an example of one of the decision on construction of a wireless network for hotel business, we wish to show you ample opportunities of production from the company 4ipnet. 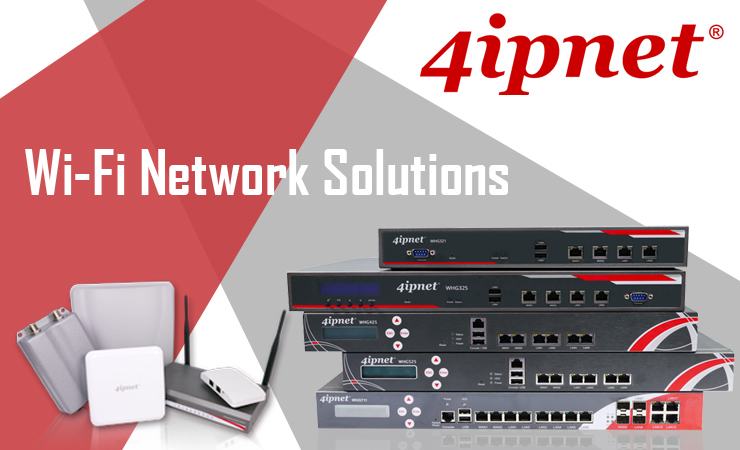 4ipnet’s hospitality solution allows hotels to guarantee the quality and security of wireless networks through centralized management of users and APs. 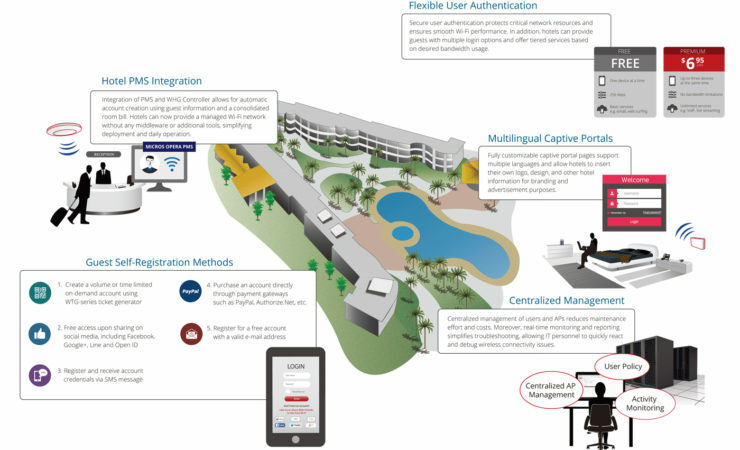 Moreover, 4ipnet WHG controllers are able to integrate seamlessly with Micros Opera PMS, simplifying account generation at the front desk and eliminating the need for IT personnel to operate two separate systems. Finally, with a complete set of logging and reporting mechanisms, administrators can easily monitor and troubleshoot network issues. 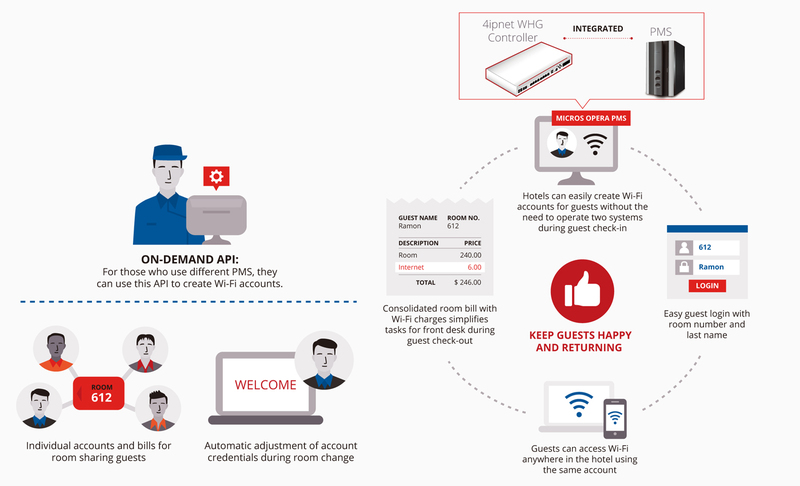 All these features are designed one with sole purpose – to help hotels keep their guests happy and returning through reliable and profitable Wi-Fi. With Internet usage becoming ever more convenient and widespread, hotels need sufficient tools at their disposal to track and trace user activity in the event of inappropriate usage. 4ipnet’s WHG controller provides detailed user statistics, browsing history, and event logs that comply with these requirements while enhancing the IT staff’s troubleshooting and maintenance capabilities. Besides, by analyzing user behavior such as number of devices per guest or average bandwidth consumed, hotels are able to better understand the preferences and needs of their guests and provide an improved guest experience. In a hotel environment, Wi-Fi performance, security, and reliability are among the major factors that can impact a guest’s experience and determine whether or not the guest leaves with a positive impression. 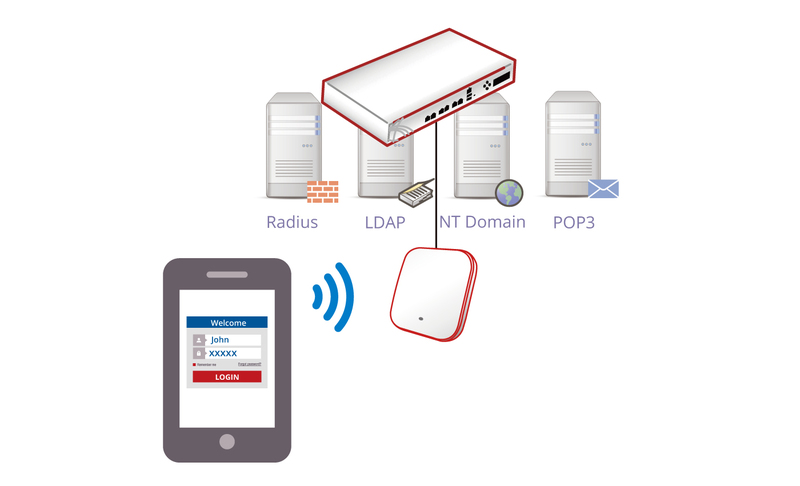 4ipnet’s hospitality solution addresses these needs by providing advanced AP features such as Optimal Client Filtering, Airtime Fairness, and Station Isolation, while the controller offers centralized AP management, automatic AP provisioning, and detailed status monitoring. These features help minimize the fraction of users with poor connectivity while eliminating many repetitive and cumbersome tasks faced by the hotel IT staff. Wi-Fi access control is necessary for hotels that wish to prevent unwanted users and ensure an acceptable network performance. 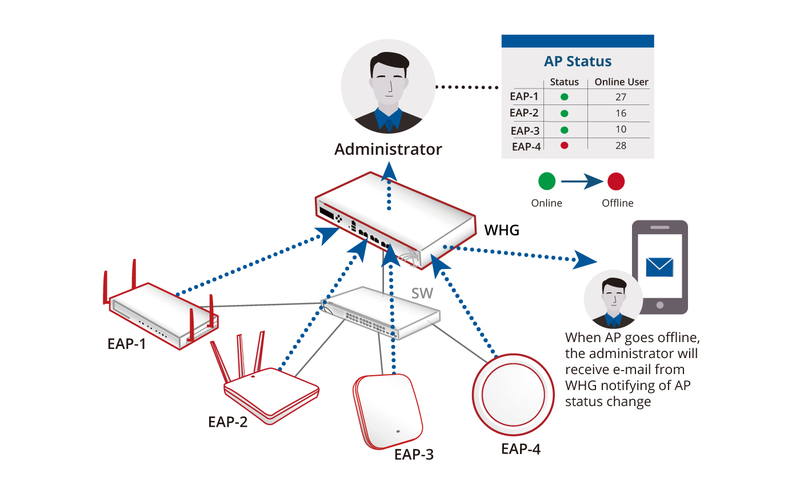 4ipnet’s WHG controller supports both 802.1X and browser-based authentication, and specifically for hotels, can authenticate directly with the guest database in Micros Opera PMS. Furthermore, account credentials can be delivered to guests via SMS or on a printed ticket with QR code. 4ipnet WHG controllers can seamlessly integrate with Micros Opera PMS, helping hotels reduce maintenance efforts and keep guests satisfied. 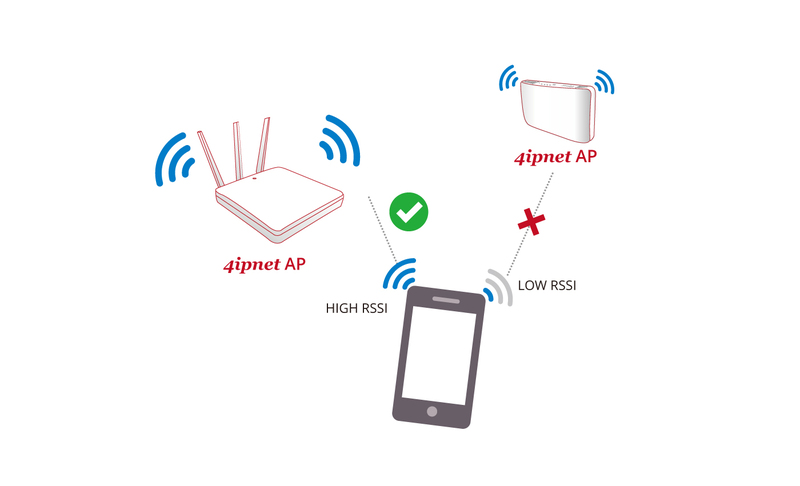 In the following articles, we will take a closer look at the functionality and capabilities of wireless equipment from 4ipnet. Watch the news – it will be interesting. Available products in stock – go to the CATALOG.